When it comes to gaming, Android platform has been delivering best games every year and updates to the available games. Android devices are powered by amazing high-speed processors that allow the users to play high-end games without any inconvenience. In this article, you will find the best games of 2016 until December of Android. These games have been downloaded millions of times and have flagged as the most played games. 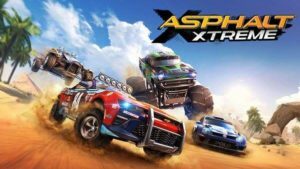 You won’t experience graphics more intense, or mind-blowing nitro action this fast, in any other racer. So gas up and take off. You can go head-to-head online in 8-player simultaneous free-for-alls! 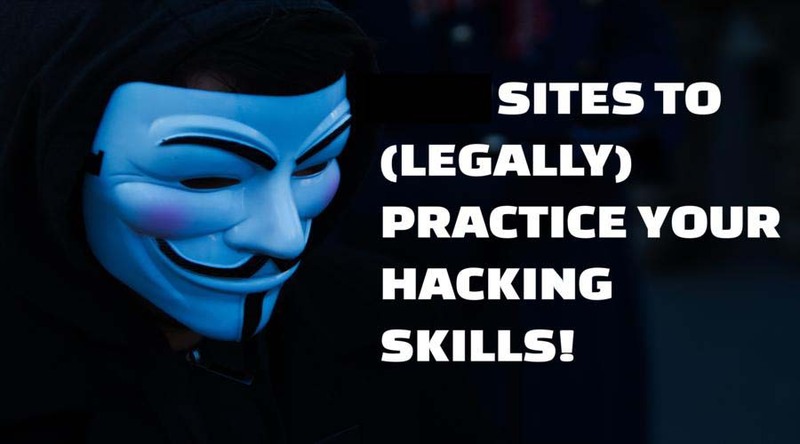 You’ll be facing some tight competition, so stay on top of your game. 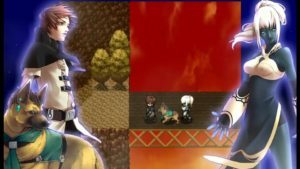 Astral Frontier is the latest game out of Kemco. Kemco is a developer who is well known for its mobile RPG titles. In this game, you will face situations where toy needs to fight bad guys, explore various places and much more. You have to expand the world to explore: The adventure does not end when you learn the truth of the world. Players can play through several post-clear scenarios that feature new dungeons and weapons/armor. Clearing the game once leads to an expanded world and another truth to uncover. 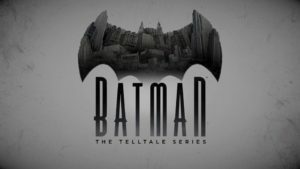 This game is about Batman from Telltale Games, it is a Series os an episodic adventure game. Enter the fractured psyche of Bruce Wayne and discover the powerful and far-reaching consequences of your choices as the Dark Knight. Your actions and your choices will determine the fate of the Batman. 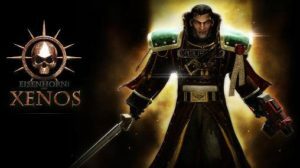 Eisenhorn: Xenos is an adventure game, You’ll play Gregor Eisenhorn who is an Inquisitor that has some stuff that needs to be done. In this game, you’ll be fighting bad guys and exploring the world. This game takes place in the Warhammer 40,000 universe. 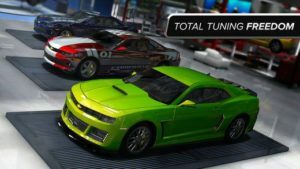 This is another car racing game with amazing features like Drive with fully simulated engines, powertrains, suspensions, and aerodynamics. Multiple control schemes are supported. Race against your Friends through Events and Championships. Admire car details such as engines and interiors showed in Full HD. In this game, you will experience an epic story and journey with fascinating characters across a graphically beautiful, fantastic new world inspired by the myths and legends of ancient China. An epic experience with a rich blend of role-playing and exciting real-time combat. Jade Empire Special Edition for mobile is the full experience, with over 40 hours of gameplay. 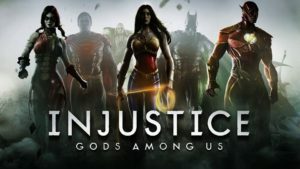 This game has got it all, the superheroes from all over the universe. In this game, you can take on real opponents in Online Multiplayer Battles. Compete against players worldwide on the leaderboards, and in tournaments filled with awesome rewards. Watch replays of your previous offensive and defensive battles to hone your skills and your team lineup. Lead your team to victory. 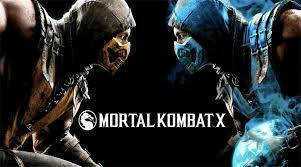 In this game you get to experience the over-the-top, visceral fighting of MORTAL KOMBAT X. You can Compete with other players in Faction Wars, an online competitive mode where players engage other player teams. Rank up in your own Faction’s leaderboard to earn weekly prizes. Mortal Kombat X features high-quality visuals. Performance is not optimized for devices with less than 1GB RAM. This game has many features like you can enjoy an experience tailored to the mobile platform – the entire screen is at your disposal, with fluid Tap & Swipe controls that deliver merciless chain attacks and combos. 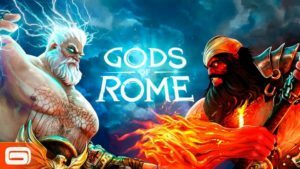 Greek and Roman gods such as Zeus, Hades, Vulcan, Atlas, Medusa, Spartacus the gladiator and much more from the most powerful gathering of fighters the world has ever seen. Engage in online VS battles and PvP Events to conquer your challenges and win rewards, upgrade your pantheon with new abilities and special moves, and become the top-ranking Ascender. 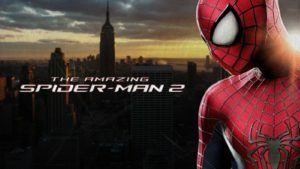 This is the official game of the amazing spiderman 2 movie. You can Web-sling, wall-climb and web-shoot as the fast and quick-witted Spider-Man. An original story expands on the highly anticipated Marvel film. Go beyond the Sony movie and into the comics with new characters such as Black Cat and Screwball. Unlock Spider-Man suits such as Symbiote Spider-Man, Iron Spider, and Ultimate Comics Spider-Man. So these are the Top 10 Best High-End Android Games Ever you have seen, start downloading these high-end games because it if you have slow internet speed then it will take you time, so download and start playing your favorite game. All these games will be compatible for 2016 and 2017. If you have any doubt please use the below commenting box!